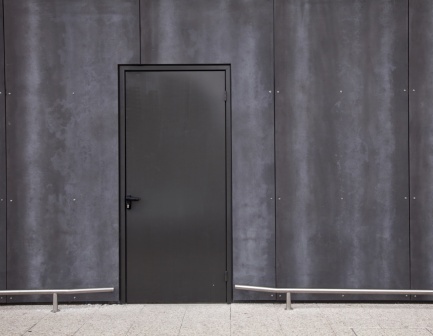 Commonly used for commercial, industrial, healthcare, and institutional buildings and facilities, steel doors are an excellent choice of material for your doors. Nothing beats the durability, safety and security, weather resistance, and long-term reliability of hollow metal doors. Whether you are looking to simply replace a door or frame, or need new doors and frames for a large construction project, we can help with all your basic metal door needs. Our suppliers of specialty door and frame solutions offer a variety of options including acoustical (STC), stainless steel, blast, ballistic, lead-lined, RF shielded, water resistant, flood, attack resistant, and forced entry bullet resistant doors. Our Hollow Metal shop also offers full service, customizable commercial doors and frames, so we can fabricate just about any steel door opening for your interior or exterior spaces. See our selection of brands here.